How many digital marketing companies do you know of? Probably more than a handful, but I bet you’d be hard pushed to explain how they differ or why you should choose one over the other. 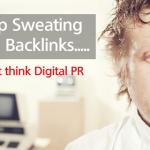 Most have slick looking websites, promises of high website ranking with a great ROI, and masses of new leads popping into your inbox on an hourly basis. 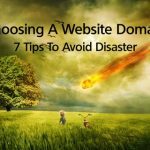 But for most SMEs, with a limited budget and simple desire to just get found online, the vast choice becomes overwhelming. So no choice is made at all. In this article, we’ve tried to narrow down the key things to consider when choosing digital marketing companies to hire so that a) it’s the perfect fit for your business and objectives and b) you are no longer paralysed about making a decision. This is a digital marketing fundamental. So for example, if you hire a company to redesign your website, if it isn’t undertaken with on-page search engine optimisation (SEO) in mind, you’ll end up with a gorgeous site that never gets found in organic search results. 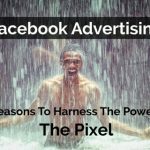 If you ask a company to manage a single Facebook ad campaign, it may boost your website traffic in the short term. But without complementary activity (enewsletter, follow-up Facebook ads etc) your traffic will soon drift away. If you want a website redesign, then web designers must be part of the company team. If you also want your website to rank well in search results (and who wouldn’t), then look beyond the artistic designers – you need to find SEO experts, SEO consultants, or better still SEO gurus! Ah but what about the social media marketing you were thinking of – those Facebook adverts targeted to customised audiences you’ve read about. Oh and what about Google Adwords – the whole world knows that they can get you to rank in position #1. CONCLUSION – Anyone can call themselves a “guru” but delve deep to ensure that the digital marketing company you choose has established skills. 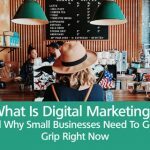 And bearing in mind point 1 – the fact that all things digital marketing are intertwined – that their skill base spreads wide across all areas of online marketing. Some digital marketing activities are trickier to present to potential clients since it’s impossible to share confidential information relating to e.g marketing strategy reports, Google Analytics, Google Adwords or Facebook advertising. So then it’s important to consider a) the company’s proposals and b) client testimonials. Most switched-on companies nowadays include client testimonials on their website. but human nature being what it is, we guess those are just the most flattering. Ask if you can contact the previous clients directly so you can have a confidential chat to discover the real lowdown on the company you are thinking of hiring. Being a global digital world, there’s no need to choose a digital marketing company just round the corner from you. With email, phone, Skype etc, you should have stress-free access to the named contact within the company. However if you prefer to meet face-to-face on occasion, a local company is the sensible option. In your initial discussions with the company, do they seem organised? Are you receiving responses to your emails / phone calls in an acceptable timeframe? Have they outlined in writing exactly what they can do for you? If they are hazy in any way during the initial discussions it doesn’t augur well for future project management. Have you a single point of contact? Are they a decision-maker or do they have to bat your questions higher up in the hierarchy to get a sensible result? Life if always going to be simpler if you have one “go-to” person – and one who has some decision-making capacity. No-one likes an invoice with unexpected costs. Similarly no supplier wants to find their invoices are being disputed because things weren’t clarified at the outset. Before making the final choice about a digital marketing company, ask for their payment terms, project milestones and when each associated payments are due. 9. How’s That Gut Instinct? Invariably our gut instinct comes into play when we choose who we socialise with and who we do business with. 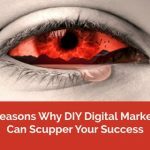 However fabulous digital marketing companies appear in their website and promotional materials, if you feel they don’t really “get” what you are aiming for, or worse still, seem to be harping on about how wonderful they are, rather than listening to you, they might not be the best fit for you. It will always take time to choose the best from the very many digital marketing companies around. 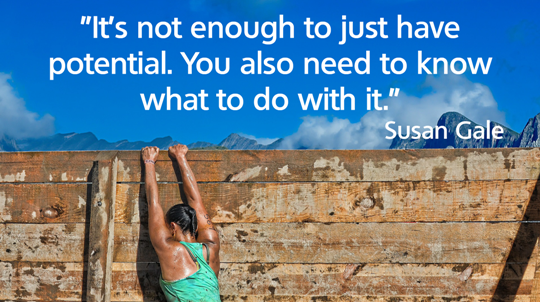 But it’s essential that you start off on the right foot – with a company which understands you, can tell you when you’re barking up the wrong tree, and can implement the final plan of action without hassle and with great results! If you need help with any aspect of digital marketing, please feel free to drop us a line. 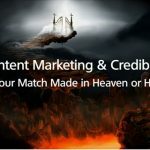 Previous post Content Marketing And Credibility – Is Your Match Made in Heaven or Hell? You run the business. We bring in more customers. Together we can ensure your business reaches its full potential.